Archery at the Nowhere Shire offers a range of scenarios in a grand setting. From the teaching range to the sky range, our classes make use of a beautiful and dynamic landscape. 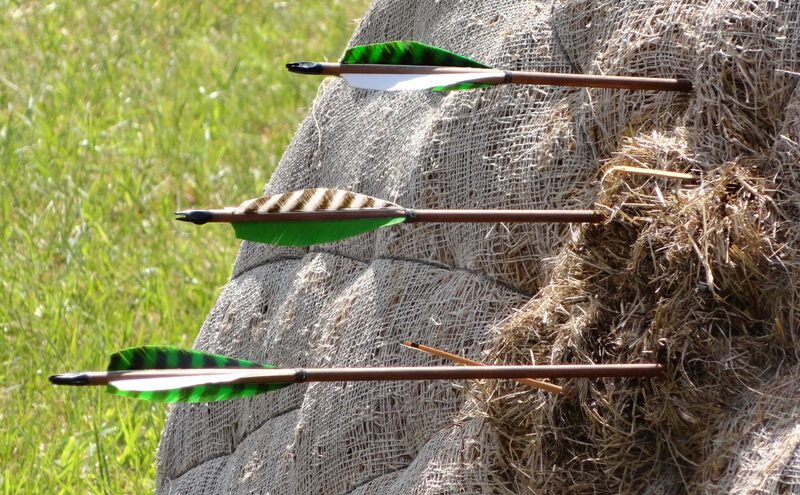 In addition to the courses regularly offered, we organize field-trips, overnight campouts and archery tournaments posted on the calendar page. Private lessons and school visits can be arranged. Contact us with questions or to plan a visit. For Students who’ve completed our courses, we host a weekly rendezvous to hone your skills, sharpen your release, and enjoy the fellowship of archers. We have a youth open range on alternate Monday afternoons and a regular range on alternate Saturdays. See our Calendar for dates and times.